Unfortunately, they recorded only one album before Earth, Wind & Fire frontman Maurice White (who played in an early version of the Pharaohs) hired several of its members to form the Phenix Horns, the justly celebrated horn section for Earth,Wind &Fire during the 70s. The group was formed from several jazz bands active around Chicago’s Afro Arts Theater, a community educational collective. One of the bands, the Jazzmen, was formed in the early ’60s around trumpeter Charles Handy, trombone player Louis Satterfield, and alto Don Myrick (along with three who didn’t survive later conglomeration: pianist Fred Humphrey, bassist Ernest McCarthy, and drummer Maurice White). 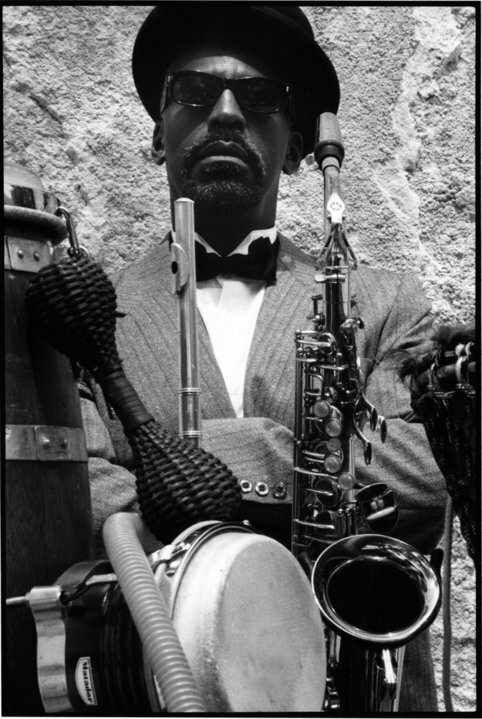 The other main component of the Pharaohs was the Artistic Heritage Ensemble, who had already recorded one late-’60s LP with cornetist, Philip Cohran, a veteran of Sun Ra’s Arkestra and AACM. By the time of the Pharaohs’ 1971 recording debut, Awakening, the group included Handy, Myrick, and Satterfield plus Big Willie Woods on trombone, Oye Bisi and Shango Njoko Adefumi on African drums, Yehudah Ben Israel on guitar and vocals, Alious Watkins on trap drums, Derf Reklaw-Raheem on percussion and flute, and Aaron Dodd on tuba. Back in the ’60s, before the Pharaohs were formed, Handy, Satterfield, and Maurice White had often contributed to sessions at Chicago’s Chess studios, so when White recorded a demo for a new band he wanted to form, both Handy and Satterfield appeared on it. After he signed to Warner Bros., they also began recording Earth,Wind &Fire material and eventually were officially hired by White as the Phenix Horns, with the addition of Pharaohs Yehudah Ben Israel and Rahm Lee, plus Michael Harris. The Pharaohs soldiered on until 1973, but called it quits without recording another studio album. 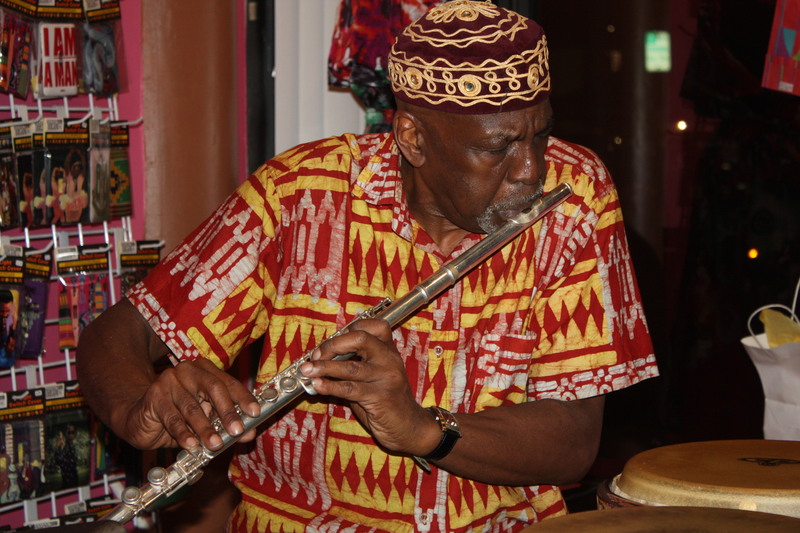 Derf Reklaw became a respected world-jazz leader, while Woods and Dodd both appeared on many soul sessions around Chicago during the ’70s. In 1996, the acid jazz label Luv ‘N’ Haight reissued Awakening and also released the 1972 live outing, In the Basement.